Expected a solid product from Corsair for my first build and it was delivered. 2 months in, and no issues. 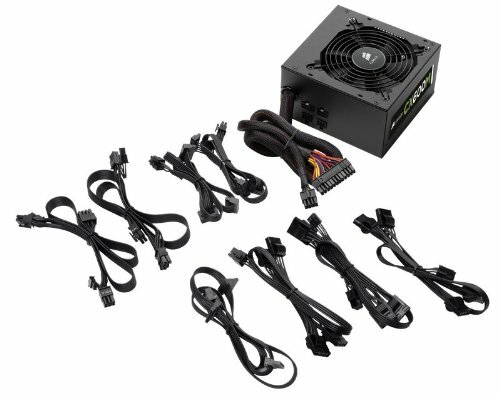 Little too early to review the PSU but so far so good, and being modular helped route some of the cables easily. Work's flawlessly. 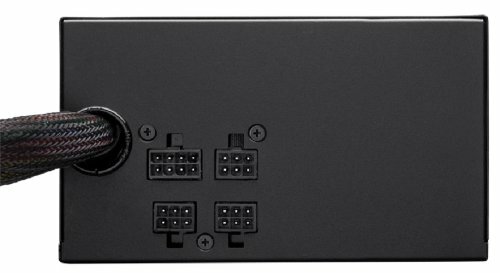 Cable management is a pain, but that's not the PSU's fault. Deliver's enough power to do anything I want. Very quiet. The green badge on the side doesn't match my colour scheme, but it doesn't really matter. The SATA cables have multiple plugs on a single cable. Works okay but I only have one drive atm and probably won't ever use more than three. Having extra plugs in the case that I don't use isn't perfect but I suppose it works well for someone with a lot of drives. Easy installation, no problems in 4 years. Another respected brand. Semi-modular does what I need it to. It works but there is a rattling noise that comes from the fan that is the loudest thing in my system. 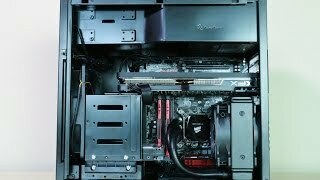 If not for this power supply my system would be completely silent! 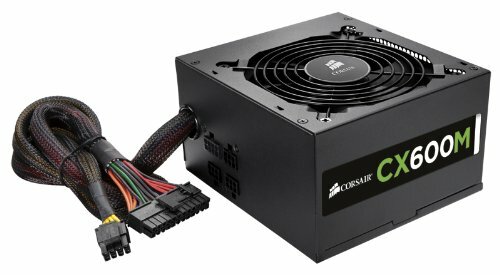 I did have some problems trying to screw this to the case, but besides that, it's a great PSU. 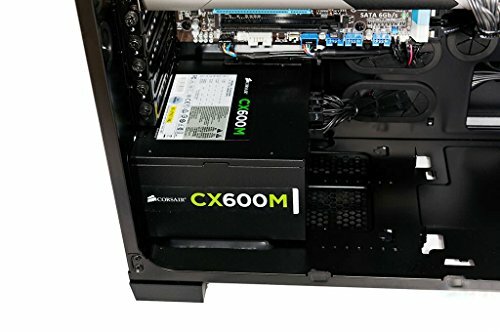 Decent PSU. But might not be worth the extra for a modular version...which...this is actually semi modular. In hindsight, I should have gone non-modular with a higher wattage for the same price. 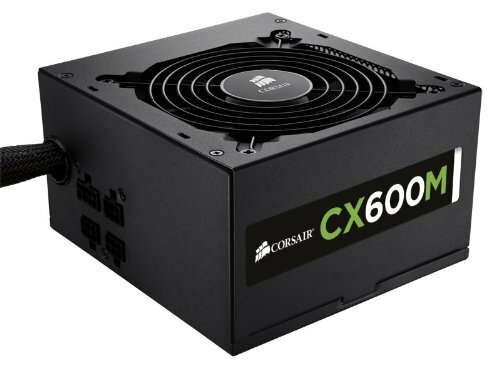 Really nice PSU... 600 watts which is plenty for what I have in my machine. Semi modular with all black cables, so it made the cable management a little easier to handle if it weren't for the case. from completed build Nephew Mario "black and blue"